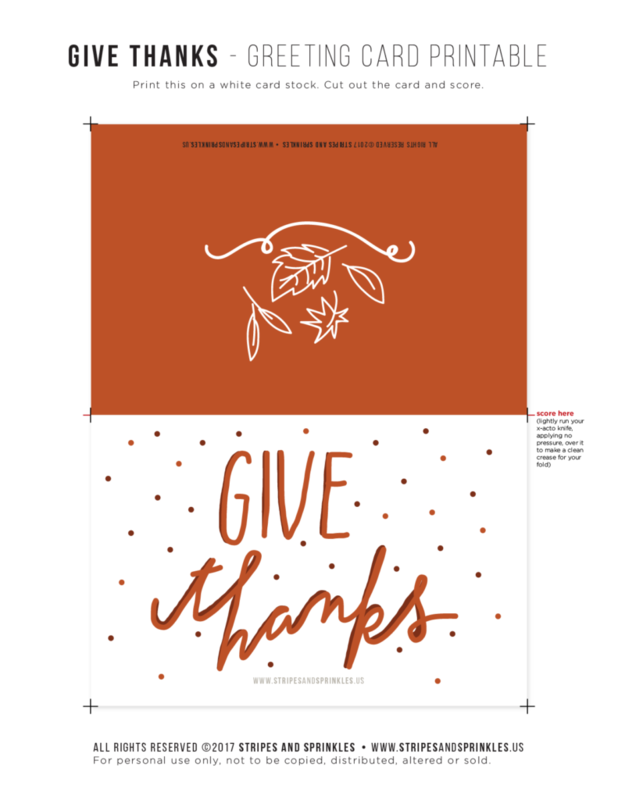 Use this FREE thanksgiving greeting card printable as a nice way to give appreciation for your thanksgiving dinner host or to express how thankful you are of your loved ones. This is an easy way to say thanks without spending an extra couple of bucks for a card or wasting time/gas to go to the store. Plus it will feel really personal because your message will be written from the heart. A nice, sentimental way to give everyone a gift without breaking the bank. It's also a cute and thoughtful piece to add/accent your thanksgiving potluck contribution to thank the host. 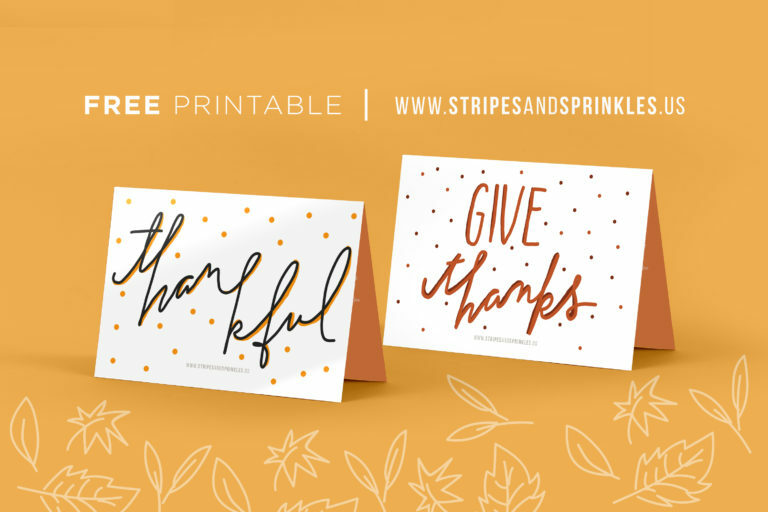 Make the party extra special with these free thanksgiving greeting card printables! We have 2 available designs for you to choose from. Enjoy! 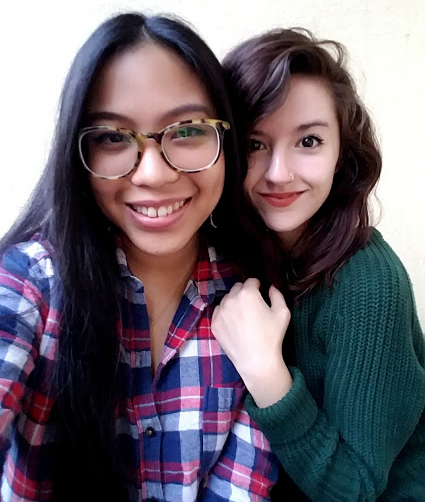 Are you hosting a thanksgiving party? 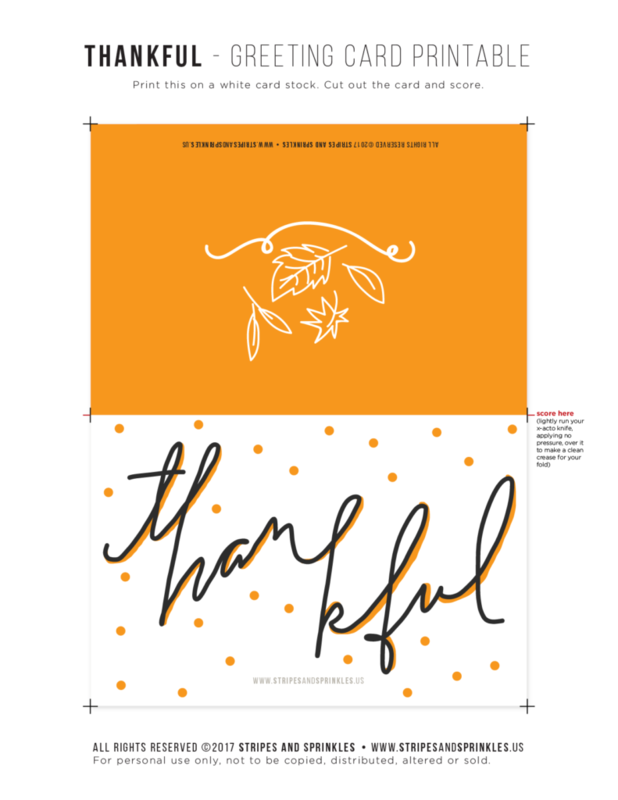 Check out our FREE editable and customizable Thanksgiving Invitation Printable ! Thanks to FDR. (Free Design Resource) for the free beautiful mock up. Check them out.